Since starting the Dr. Oz Rapid Weight Loss plan I have been drinking protein shakes in the morning. It is an easy way to start your day off with a good amount of protein. I have found that if I limit bad carbs and eat lean protein I lose weight. I was thrilled when I go to try the Neocell Collagen Sport Ultimate Recovery. It is not just your ordinary protein powder. It has three major components that help your body recover from exercise. Whey Protein Isolate: Helps in muscle development and protects again muscle breakdown from intense workouts. The more muscle you have the more calories you burn so it is extremely important to build up your muscles. Super Collagen: This helps develop a stronger body connective tissue to decrease the risk of joint injuries. Fortifying Nutrients: Has multi-vitamins and protective antioxidants. I got to try the Belgian chocolate and it tastes sort of like a brownie batter. I would probably go with the Vanilla flavor next time since it is easier to make different combinations and mask the vanilla flavor. The Belgian chocolate had an overpowering taste. 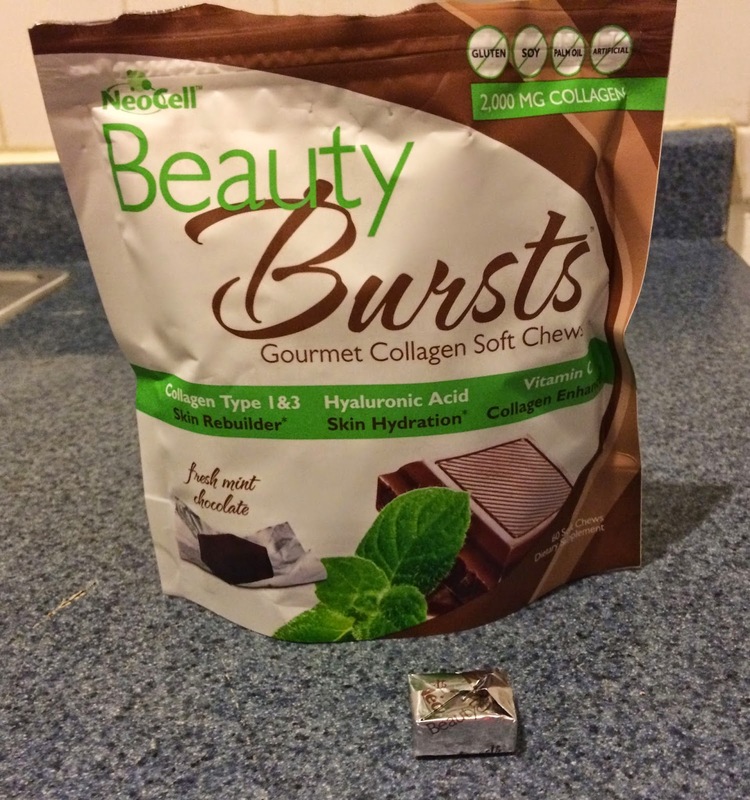 Neocell also sent me Beauty Bursts in Chocolate Mint to review. The collagen 1 & 3 in the chews help strengthen skin, hair and nails. 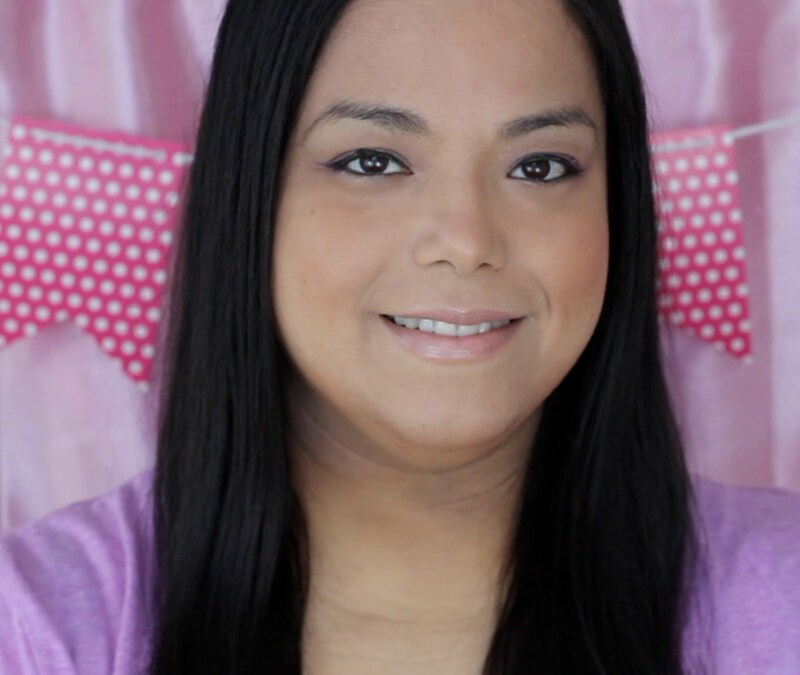 Since taking the chews I have noticed that my nails and hair are a little less brittle. At 40 calories it makes a nice little snack whenever the chocolate cravings kick in. I am so inspired this. I just bought meal replacement drink and a bottle of collagen capsules from Healthy Options. I have never heard of this for a drink form. Sounds nice, wonder if it can be used while breastfeeding? I never tried a replacement drink before but this does have me curious. Love to try it someday. I lost a lot of muscle mass when I lost weight. Maybe this will help me get some of it back! It looks good! Brownie batter sounds good to me! Neocell has always the best supplements I know, I have their collagen capsule - this seems good to try too. I have some of Neocell's regular collagen powder. I haven't tried it yet though. The chocolate shake sounds good, but usually when I make smoothies it is too much for me to drink. Looks like a tasty drink! healthy too! Sounds So Yummy & Iy's Good For You I'll Be Trying This ASAP THANK YOU!! I haven't had much luck with a protein drink that actually tastes good. What did you mean by different combinations to mask a vanilla flavour? You mean you add something to it? Hi Kathleen, I meant that if you wanted to try a different shake combination like a strawberry-banana the chocolate flavor is so strong that you wouldn't be able to taste the strawberry or banana. With the vanilla you have more options like creating a strawberry-banana or tropical fruit smoothie. I'm surprised this muscle recovery has a lot of ingredients that deal with skin. I need this as I am always on the run. Looks like a great product! Good luck and best wishes for you in your journey, you are doing an amazing job! My husband drinks high protein shakes everyday. How much protein do these shakes have? I do proteins shakes in the morning, esp if im in a rush and before bed so I stay asleep and dont get hungry. I love shakes and smoothies but dont use proteins maybe it's time to add them to my daily routine. Okay, you are making think that I can do this too. It looks so yuummy!!! It sounds great! Is it vegan or milk based? I would really like those chocolate mint chews. Those sound good and good for you. Oh I've not heard of these chews! Thanks for the review and I'll be looking into them. I have this product and love it. 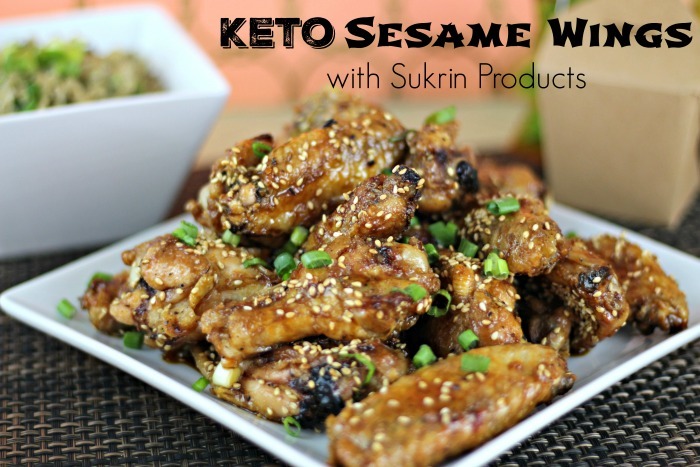 It tastes great and gives me all the nutrients I need!